Though I put more faith in Bible prophecy (read End Times and 2019) and Nostradamus prophecies (I also wrote: Nostradamus And The Islamic Invasion Of Europe) – one of the most famous prophets in modern times was Baba Vanga. The Bulgarian Seer, Baba Vanga, (1911-1996) allegedly has a high success rate on her prophetic visions coming true – and is held in high esteem in her native Bulgaria, Russia, and much of Eastern Europe. Vanga allegedly “predicted another ‘realm of being,’ claiming that entire cultures would begin to spread through a ‘false world. '” – This may have sounded supernatural long ago, but could it be the online world of the internet? 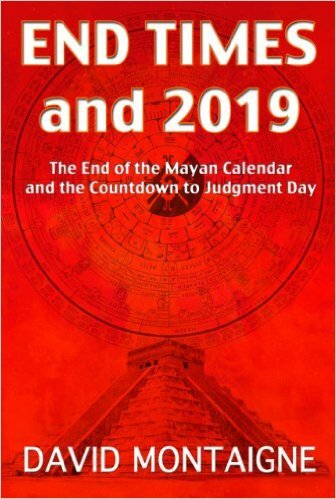 Without further ado, here are some of the popular videos about her predictions for 2019, including attacks on Putin and Trump, economic collapse, earthquakes and a major tsunami that will wipe out many nations… could this be the POLE SHIFT I’ve written about? 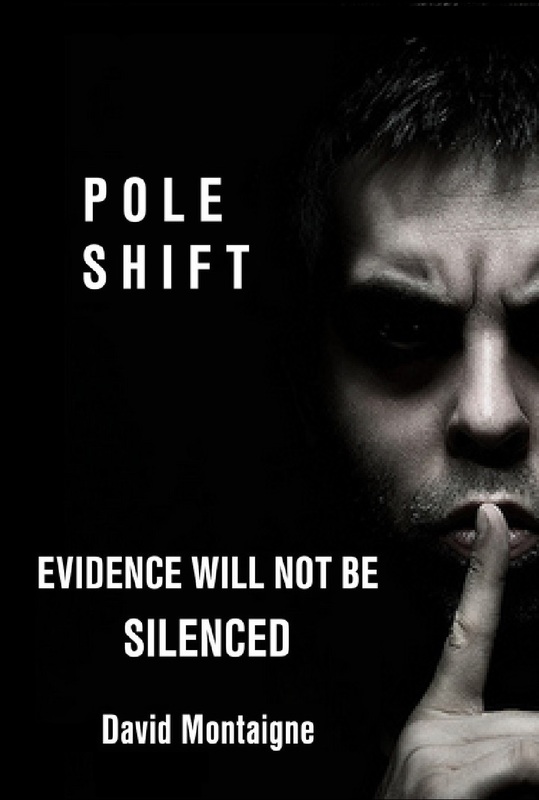 « Penguin Poop Proves Poleshift?